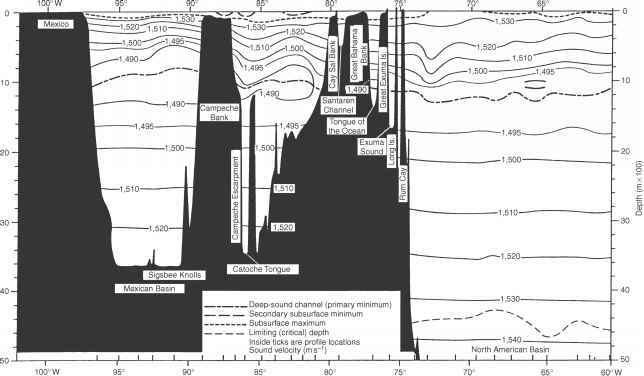 Figure 7.4 Per-degree horizontal directionality of ambient noise in 10° sectors generated by the RANDI noise model for a frequency of 100 Hz at a depth of 91 m in the North Pacific Ocean (Wagstaff, 1973). appropriate TL and then summed. At this point, the contribution of the isotropic noise sources (i.e. weather noise) is considered. These new levels are then convolved with the vertical response of the receiver array. This whole process is then repeated for each new differential angle. An example of vertical directionality of the noise field is presented in Figure 7.5. Note that the units for noise level in Figure 7.5 are referenced to steradians.